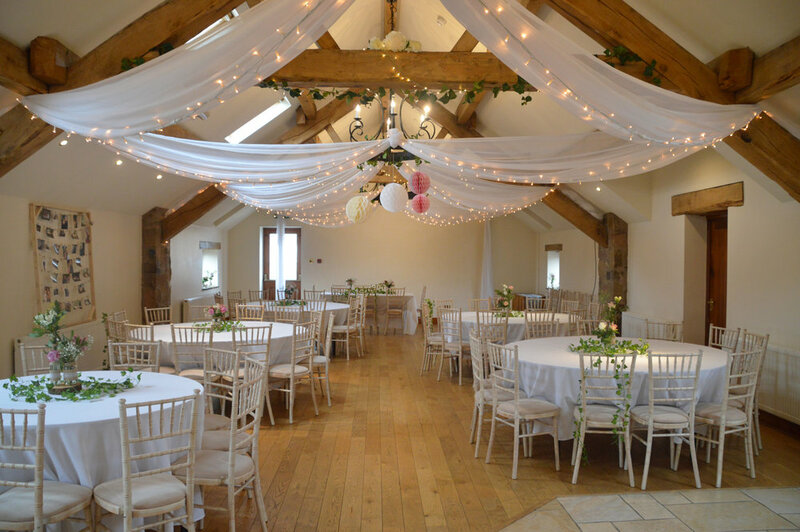 As a family run venue, all at Beeston Manor understand that loosing a loved one is a sad and emotional time. Our experienced staff are to ensure a straight forward and easy process in planning your funeral reception. We hope that our years of experience in sympathetically attending to the needs of our clients will be of help to you at this most difficult time. To help with costs, we have a discounted room rate and a wide range of buffet options to suit any palate any plate. Our Dining Room is available to hire throughout the whole year including weekends and bank holidays, dependent on availability. The maximum guest number for this room is 40 people. We would recommend a table layout as an informal style for funeral receptions. Located just behind reception, the bar lounge bar is in close proximity and the Dining Room has easy access to the gardens with 2 doors leading to the patio area. Depending on your food choice, we can serve afternoon tea to the tables or a buffet style menu can be served at the opposite end of the Dining Room. Our Woodland Room is our largest function room and can hold unto a maximum of 150 guests. The Woodland Room is available on selective dates of the year, please get in touch with us regarding availability. The main area can be used for seating and service of buffet, and often the conservatory is used for either extra seating or a space to display photographs etc. We also have a projector to hire at £25 where you can provide a slideshow of photographs/video. The projection would be on the white wall in the main part of the room. The Woodland Room has its own bar, and over looks the beautiful countryside through our conservatory windows. The Woodland Room also has an annex room, which can be used for the buffet or anything you like.